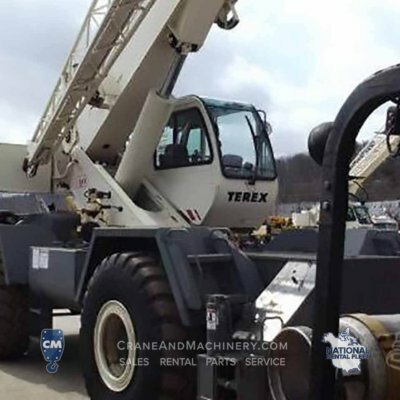 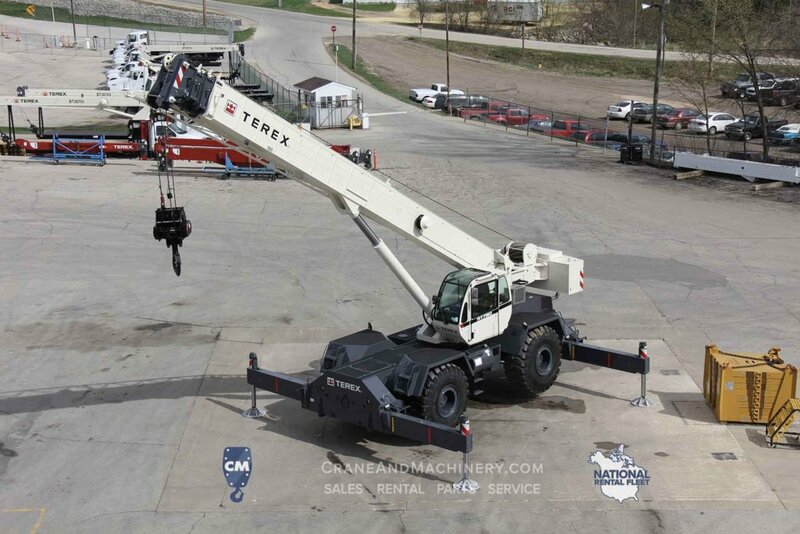 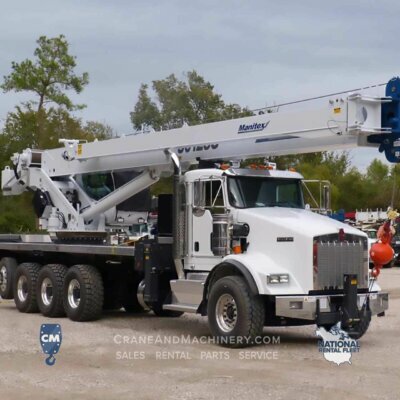 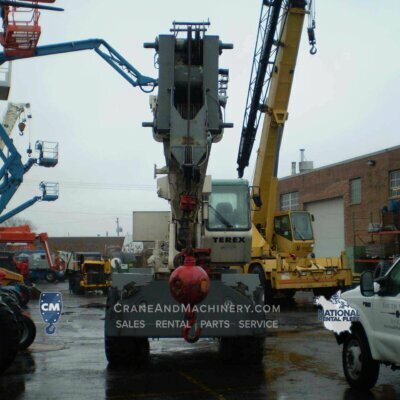 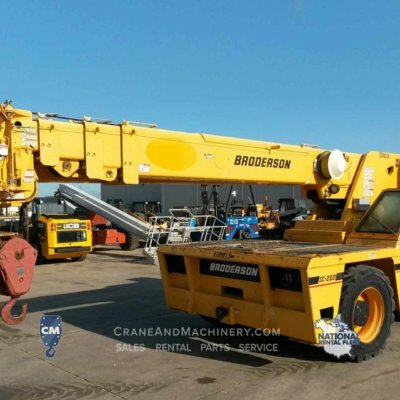 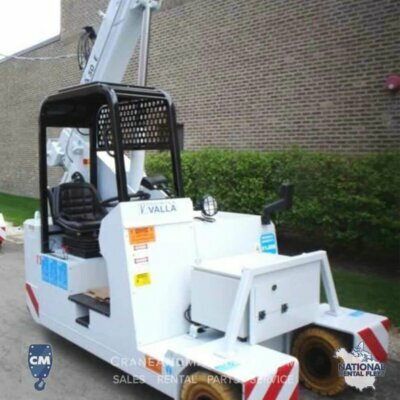 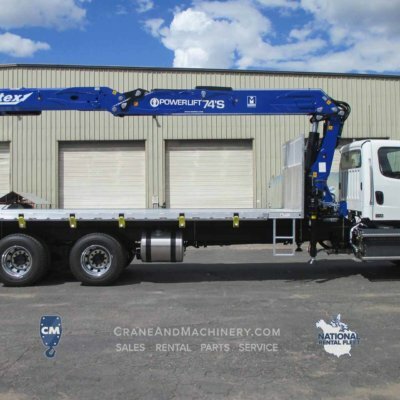 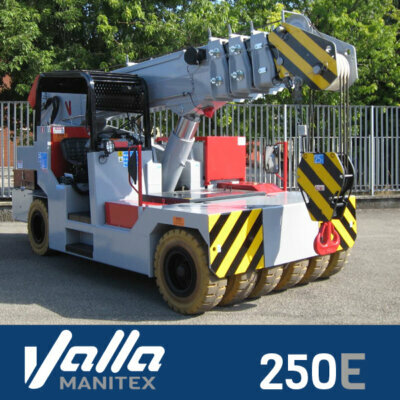 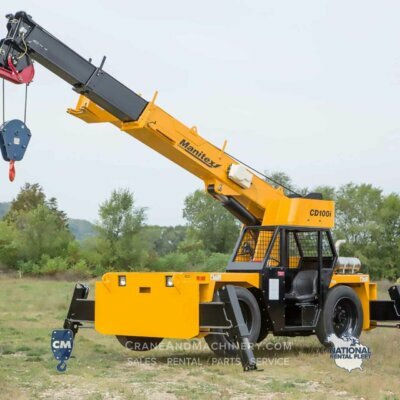 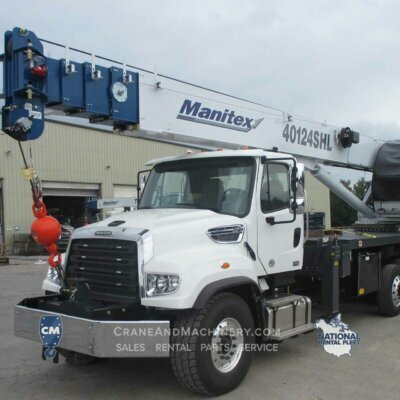 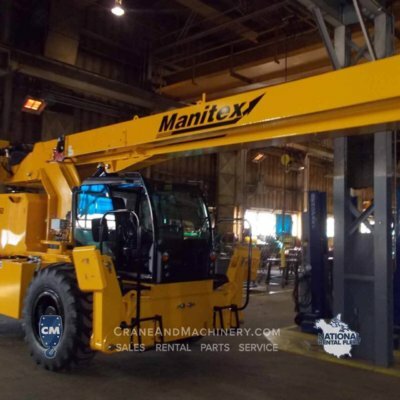 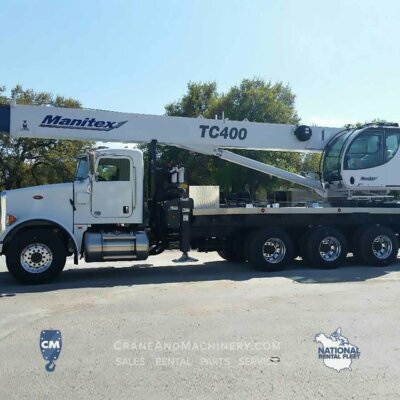 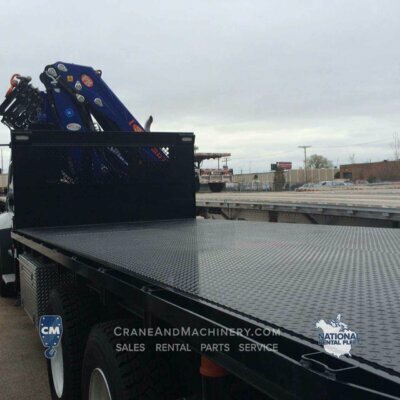 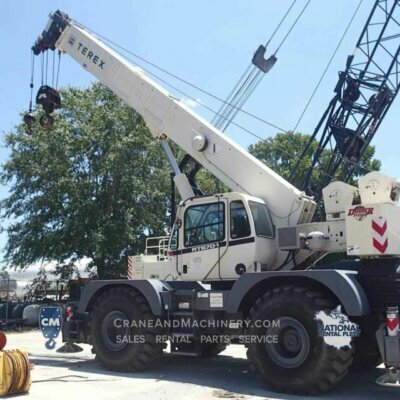 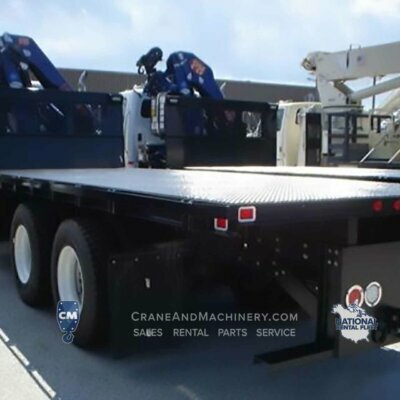 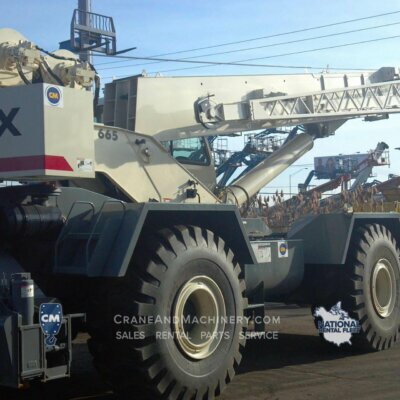 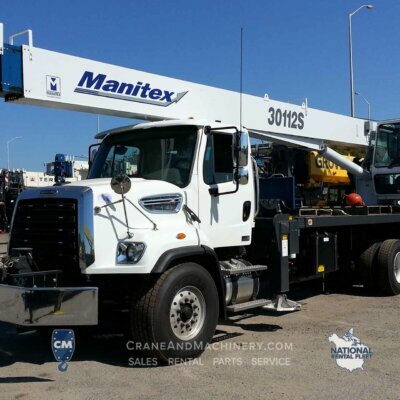 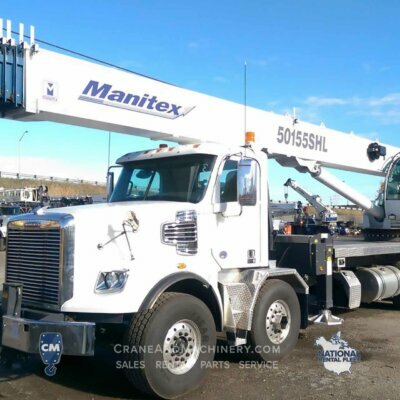 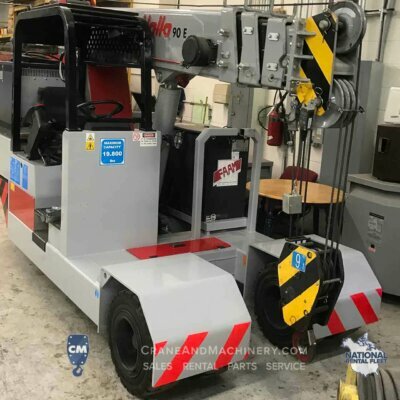 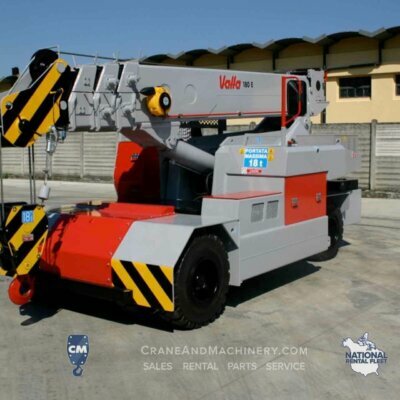 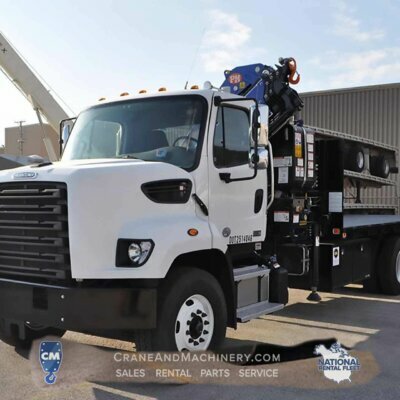 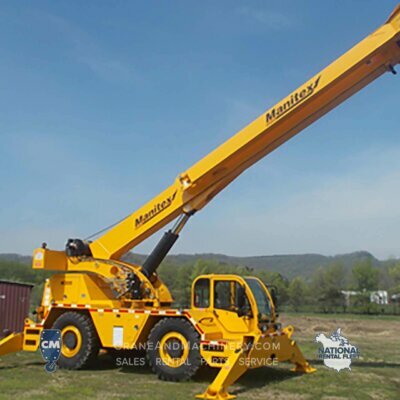 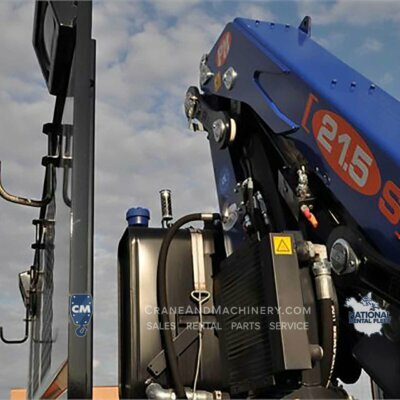 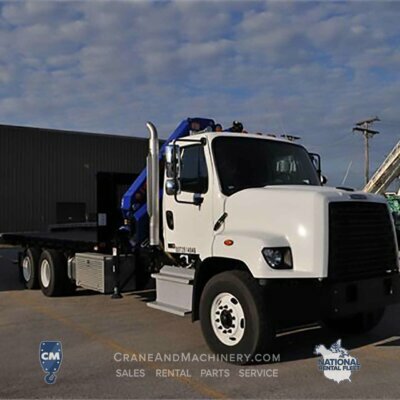 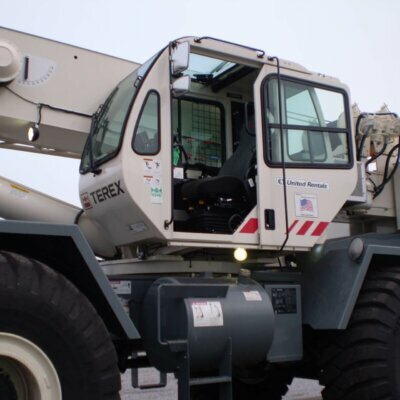 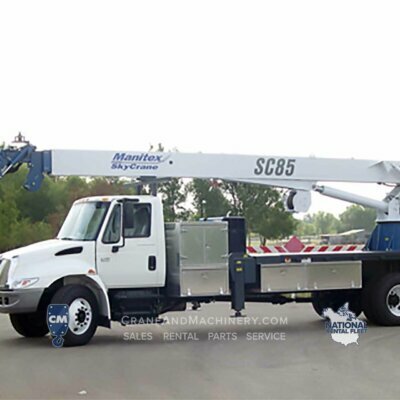 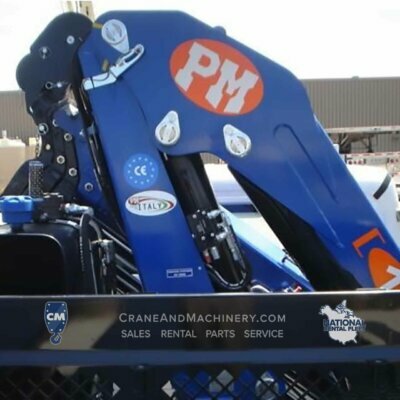 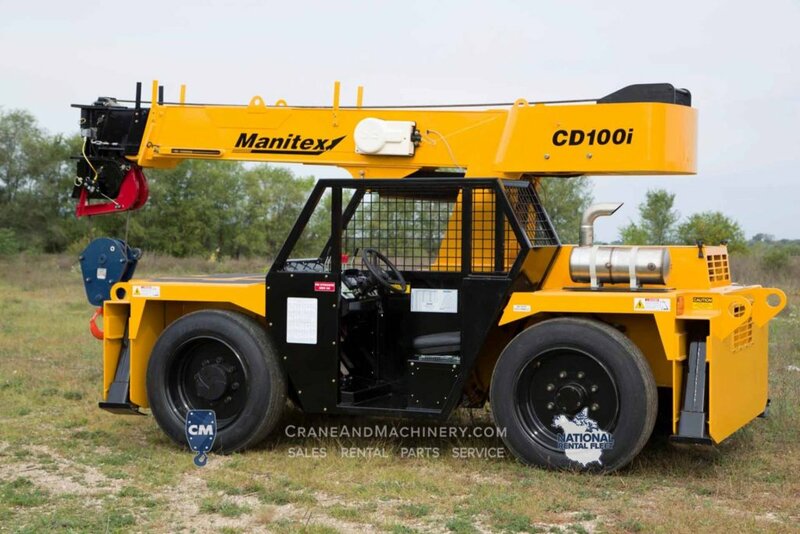 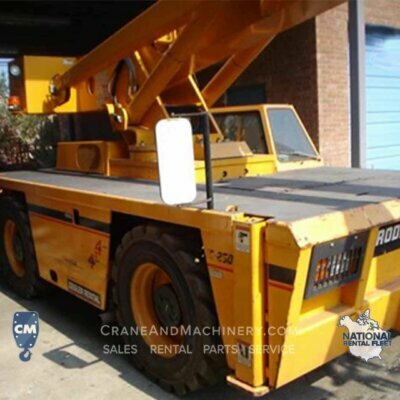 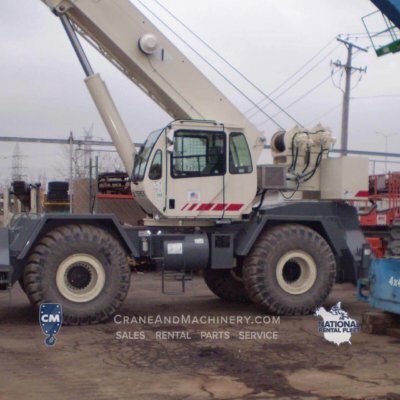 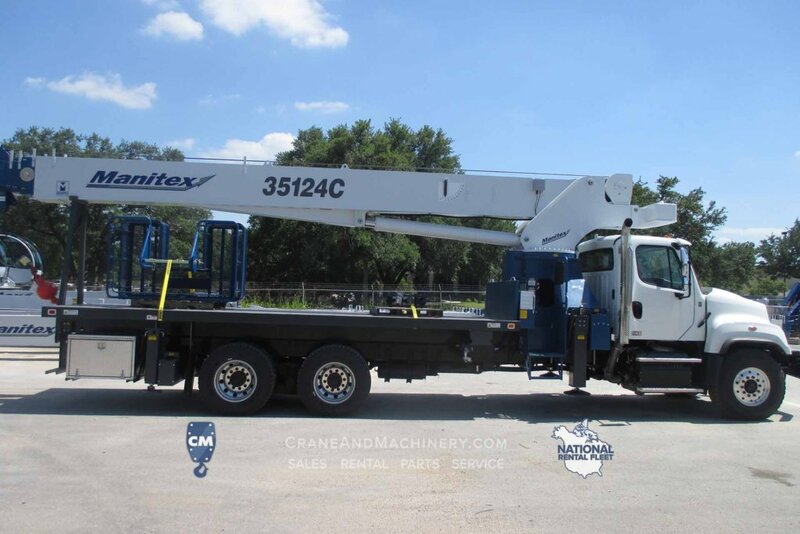 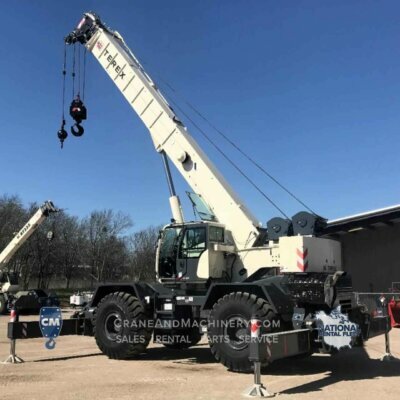 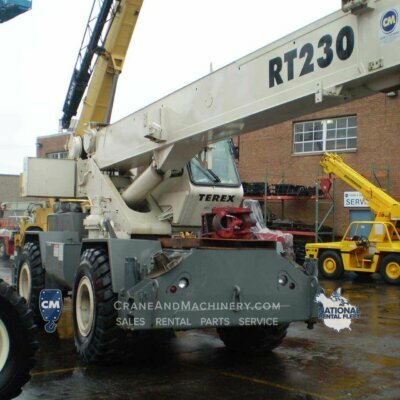 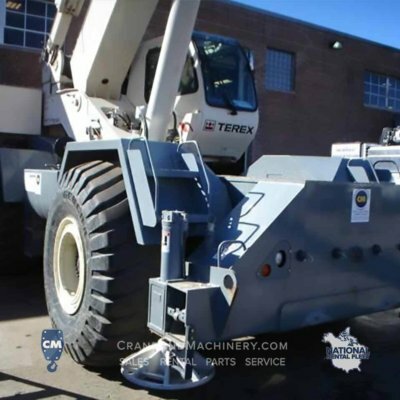 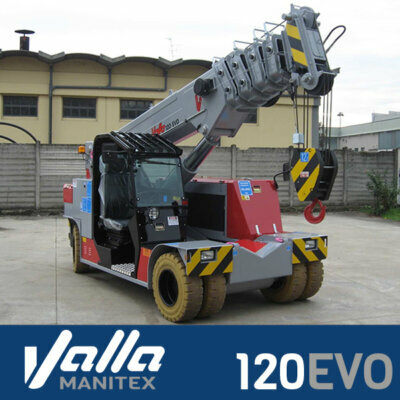 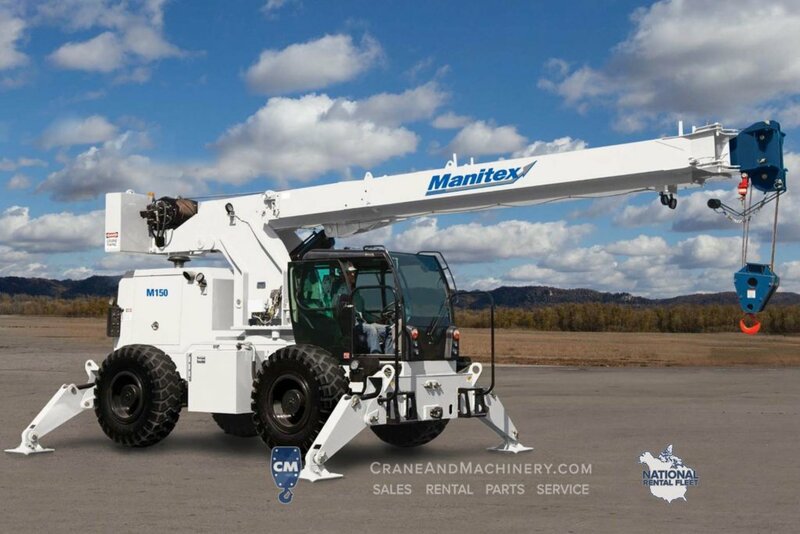 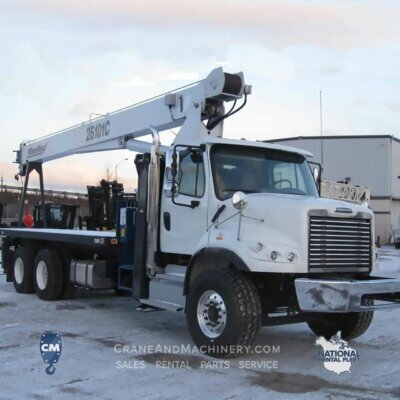 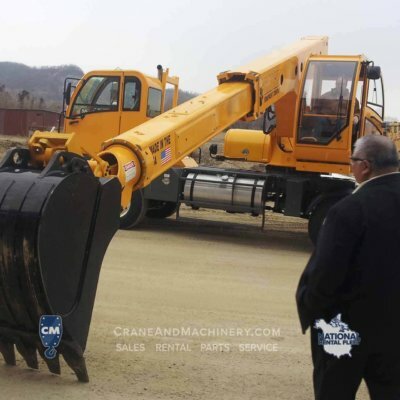 Crane & Machinery has one of the most expansive bare rental fleet in the Midwest. 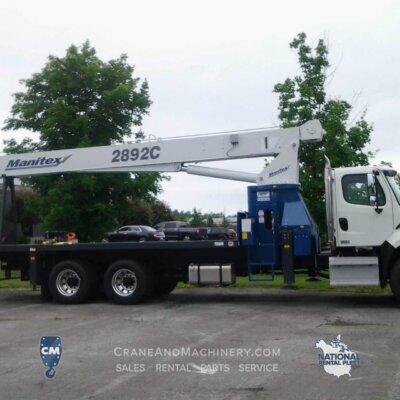 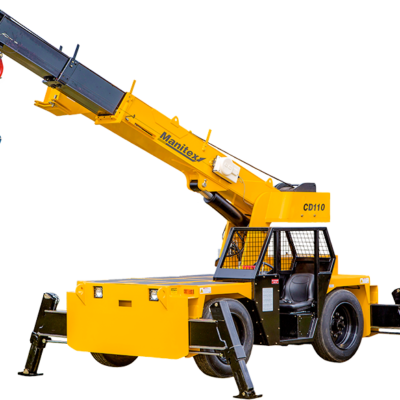 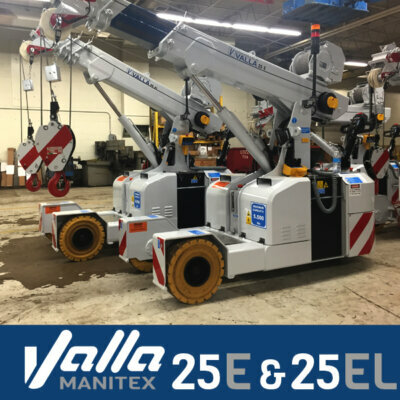 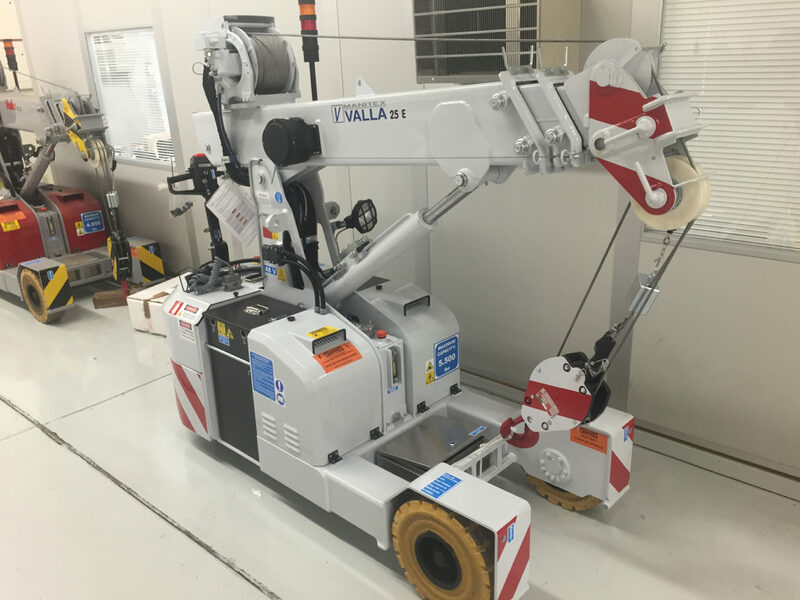 Our rental units include, RT Cranes, Carry Decks, Industrial Cranes, Boom Trucks, Knucklebooms, and Electric Pick&Carry cranes. 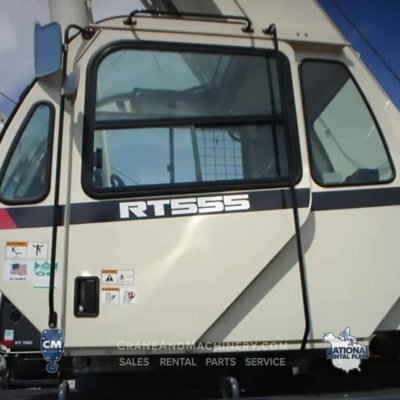 We specialize in both long and short term rentals. 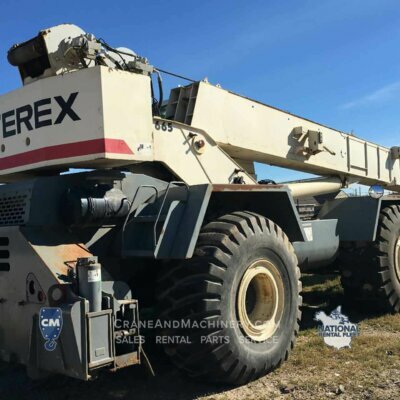 Give us a call or fill out the form on the side with your bare rental needs and we would be happy to help.